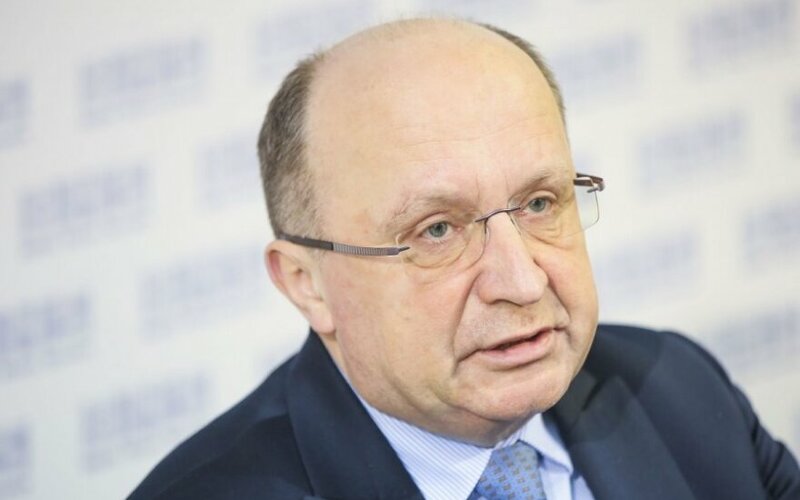 Andrius Kubilius, former Lithuanian prime minister and current leader of the conservative Homeland Union–Lithuanian Christian Democrats announced on Monday he would not be seeking re-election as his party's leader. Kubilius made the decision during the party's presidium meeting. Kubilius, who has been leading the Homeland Union for 12 years, said that party needed change. According to him, while the recent municipal elections were not a defeat for the conservatives, who overall performed better than all other parties save one, the results still point to the need for renewal in the party. 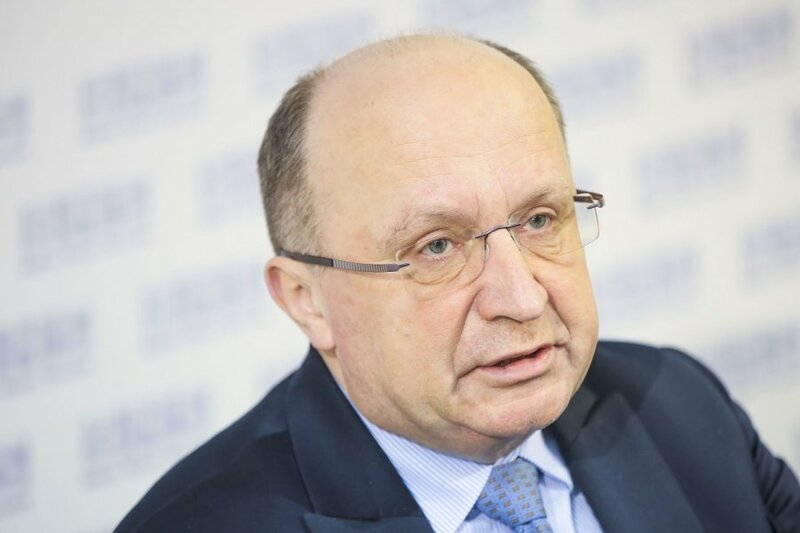 He also said the best candidate to replace him was Gabrielius Landsbergis, Lithuania's representative at the European Parliament and grandson of the party's founder and former leader, Vytautas Landsbergis. The Homeland Union is electing a new leader on 17-19 April. Two more candidates, in addition to Gabrielius Landsbergis, have so far put forward their candidacies to replace Kubilius: former parliament speaker Irena Degutienė and MP Mantas Adomėnas.